U.S. District Court Judge Amy Berman Jackson ruled special counsel Robert Mueller's prosecution of Manafort on charges of money laundering and failing to register as a foreign agent for Ukraine was within the authority that Deputy Attorney General Rod Rosenstein granted to Mueller in May. Manafort and his lawyer's had argued Rosenstein acted improperly by appointing Mueller to investigate collusion with Russia and "any matters that arose or may arise directly from the investigation." "The indictment falls squarely within that portion of the authority granted to the Special Counsel that Manafort finds unobjectionable: the order to investigate 'any links and/or coordination between the Russian government and individuals associated with the campaign,'" Jackson wrote. Jackson added it was "logical and appropriate" for investigators tasked with pursuing any links to the Russia investigation to direct their attention toward Manafort, due to his role in Trump's campaign. "Manafort was, at one time, not merely 'associated with,' but the chairman of, the presidential campaign, and his work on behalf of the Russia-backed Ukrainian political party and connections to other Russian figures are matters of public record," she wrote. 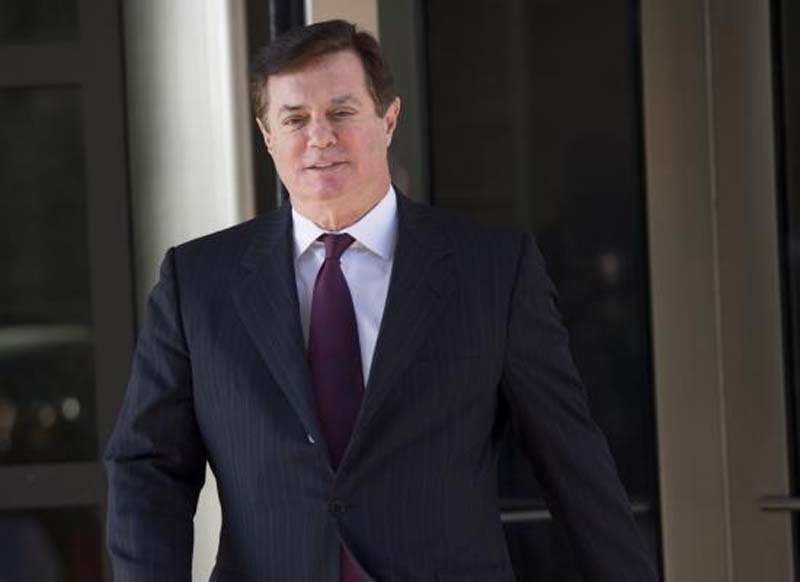 Manafort pleaded not guilty to charges related to his lobbying work before 2014 on behalf of Ukraine's pro-Russian president at the time, Viktor Yanukovych. "It bears emphasizing at this stage that Manafort is presumed to be innocent of these charges," Jackson said. "But the indictment will not be dismissed, and the matter will proceed to trial." Manafort spokesman Jason Maloni issued a statement in response to the ruling. "Paul Manafort maintains his innocence and looks forward to prevailing in this matter," he said. Manafort also faces a separate set of bank fraud and other financial charges in Virginia. On Monday, Mueller urged a federal judge to reject Manafort's request to hold a hearing on whether government officials leaked information from the Virginia case to the media.